So my mom just came into my room surprised that I was still up late playing a MOBA (Multiplayer Online Battle Arena) on my iPad. 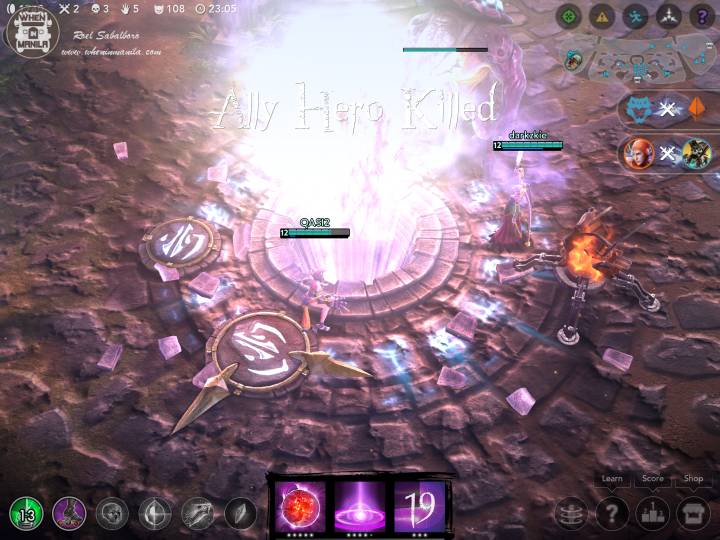 Yes, you read that right, MOBA on a portable device. 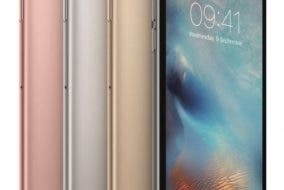 It has the same game concept like DOTA 2 (Defense of the Ancient 2) and LOL (League of Legends),but it is especially made for a portable device like the iPad and iPhone and soon will be available to Androids on closed beta. 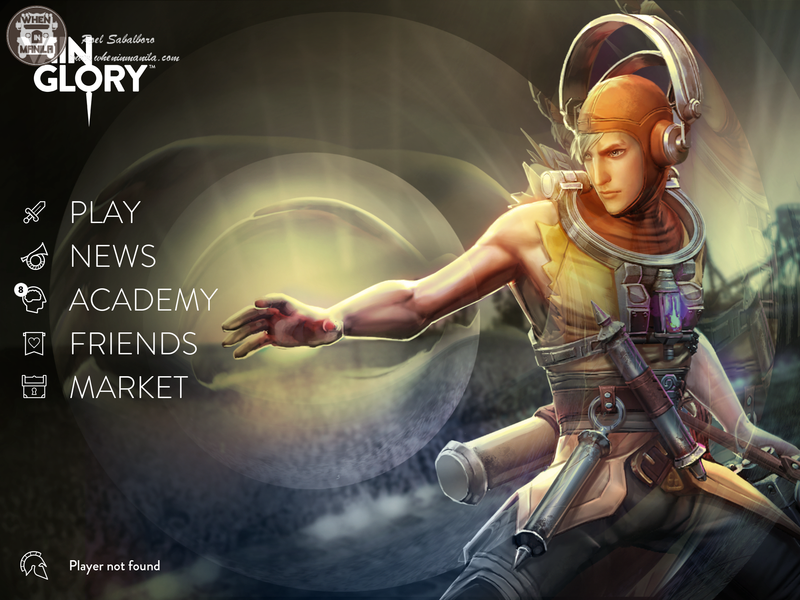 Well the game I am talking about is Vainglory, developed by Super Evil Megacorp. Sounds like your ultimate skill on your favorite hero, right? They have been holding tournaments for the game internationally. 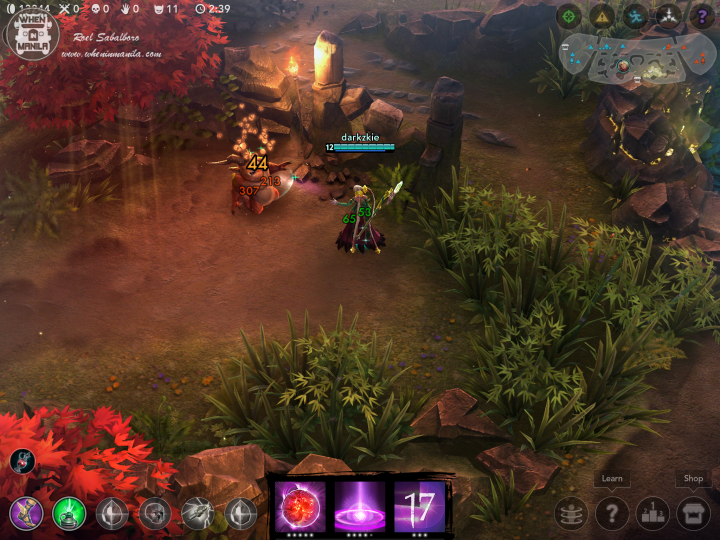 The game basically consists of three players on each opposing team with your choice of hero. Each game usually last 20-30 minutes. The goal is to destroy the enemy’s base and not get killed, as much as possible. 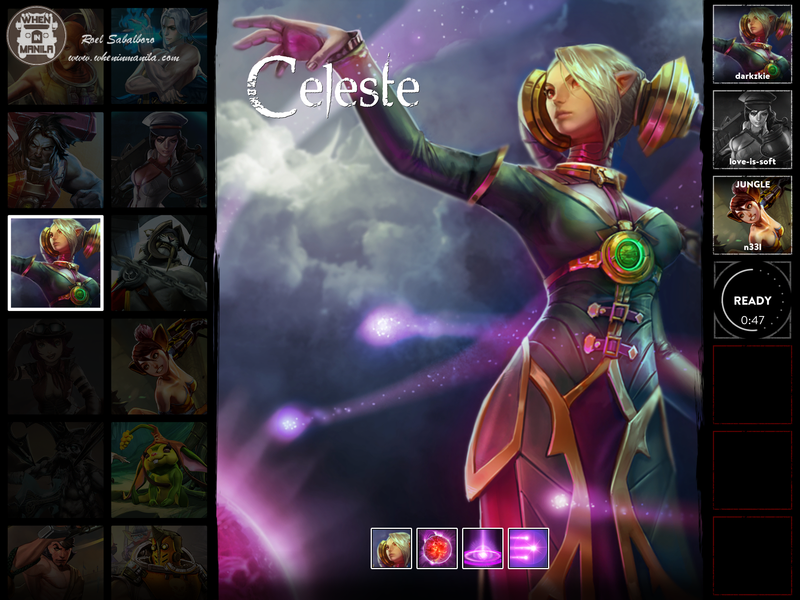 Each player has 6 item slots which you can customize depending on your hero’s abilities and your enemy’s item build. Heroes have classes consists of mage, warrior, sniper, assassin, and protector. Mage class heroes are the ones who do massive damage to multiple enemies on an area, but is very vulnerable to attacks since they have less health points and lacks skills that utilizes their tanking abilities. Warriors are the ones who deal great damage during long battles especially one versus one. Snipers specialize on taking out enemy heroes from afar, without the risk of engaging in hand to hand battle. Assassins, on the other hand, are made for the kill. They can swiftly annihilate escaping heroes and run as if nothing happened. And finally, the protector or the tough guys, are your tanks which can handle any damage and can also protect their allies in the midst of battle with skills providing them shield and healing for a period of time. Each hero has 3 sets of abilities one of which is the ultimate skill that you can get once your hero levels up to 6, 9, and 12 which is the maximum level. Celeste using her ultimate skill. Experience is gained by killing enemy minions (mobs) or by killing neutral minions in the jungle. Celeste killing a neutral mob. Each side of the jungle has a minion miner who basically makes your lane minions stronger by killing them. At the center of the jungle lies a secret shop for your items and the Kraken. West side minion miner. Killing a minion miner will make your lane minions stronger, but is worth more experience and gold. The Kraken is the strongest neutral minion that you can actually catch. Once you do, it will go straight to your enemy’s turrets and destroy them. Beware, enemy heroes might be lurking in the bushes and try to last hit. My team attacking enemy base after catching the Kraken. The game is free to download and play. The catch is not all heroes are available to be played, though, there are free heroes that you can try which changes every Tuesday. Every end of the game, you gain Glory (points used to buy heroes). Either you win or you lose. Each winning game increases the rate of Karma (rate of how much Glory you get after every game) that you receive, on a maximum of 24%, while losing does not decrease the rate though gives you low Karma. Abandoning an ongoing game decreases the Karma and puts you into a queue which will take you longer than usual when looking for a match. However, aside from Karma, you also have Ice that you can use to buy heroes in exchange for a couple of bucks. 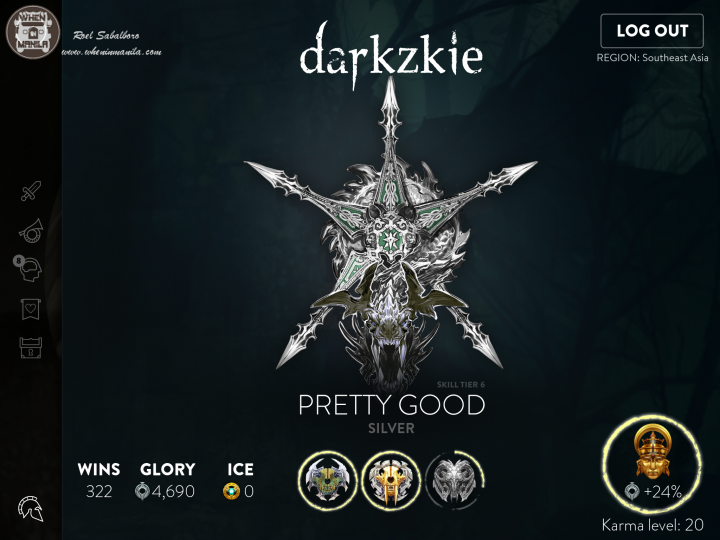 My game profile with the current skill tier, number of winnings, Glory points earned, and Karma level. 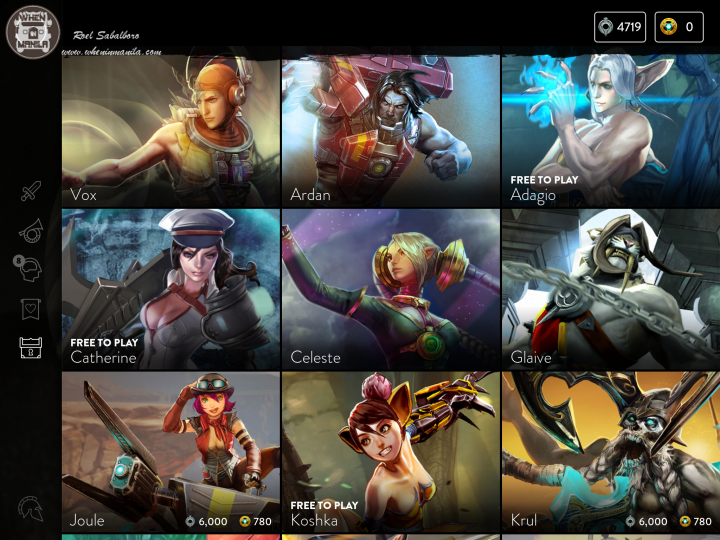 If you love DOTA and LOL you will definitely get hooked to this game. 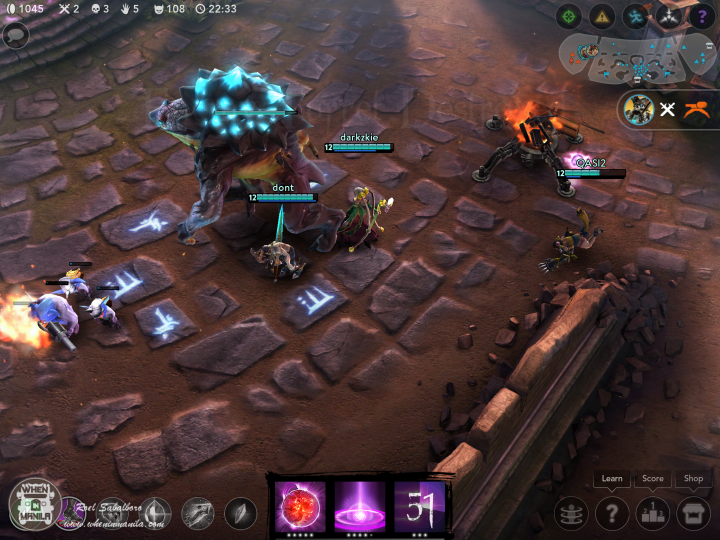 Let your fingers dominate the world of Vainglory. Note: In the game, chat is not available, but a couple of signal buttons such as avoid, go, and regroup can be used. You can also add your teammates after the game, so can create a party to play as a team in the future. The First-Ever Gunpla Expo Is Finally In The Philippines!